Every single thought we think, whether it is positive or negative is an affirmation. Every single word we say is an affirmation. Every single action or behaviour we take is an affirmation. All of our self-talk or inner dialogue is a stream of affirmations. Positive affirmations are positive thoughts or statements that can motivate us and keep our mind focused on the goal that you are trying to achieve. Positive affirmations need to be repeated over and over again in order to re-program the subconscious mind and transform our behaviour, habits and actions accordingly. By believing and repeatedly stating what you already believe to be true in your life, you will mentally and emotionally see and feel it as true, thus attracting it into your life. You have the power to change the way you think and behave. Affirmations mirror the reality that you want to create. You need to create affirmations that are already true, and not as if you would like them to be true. Affirm with faith, love and conscious intent and believe that your desire has already been fulfilled. • I attract success and joy into my life. • I can achieve whatever my heart desires. • I am letting abundance manifest in my life. 1.Visualise your intentions: – Write down a list of all that you are attempting to create in your life – the end result, the behaviours, attitude and characteristics you might want to see yourself create to get there. 2. Be positive: – set positive intentions and say positive phrases and words, for example, instead of saying “I don’t want to feel fear”, say “I’m feeling happy”. Using negative words like “don’t want” or even “fear” could cause your mind to record and programme the negative intention, rather than the positive intentions of your affirmations. Create the life you want to experience. 3. Believe they are true: – you need to say affirmations, that you know is true about yourself, because you need to believe in your heart and soul before your subconscious mind will make changes. Once you have created your positive affirmations, incorporate them into your daily life. 4. Repeat them: – For affirmations to work you need to repeat them over and over daily, until it is programmed into your subconscious mind. Set a time of the day to repeat your positive affirmations to yourself, such as earlier morning or just before going to bed. Do this with strong intent, faith and belief. 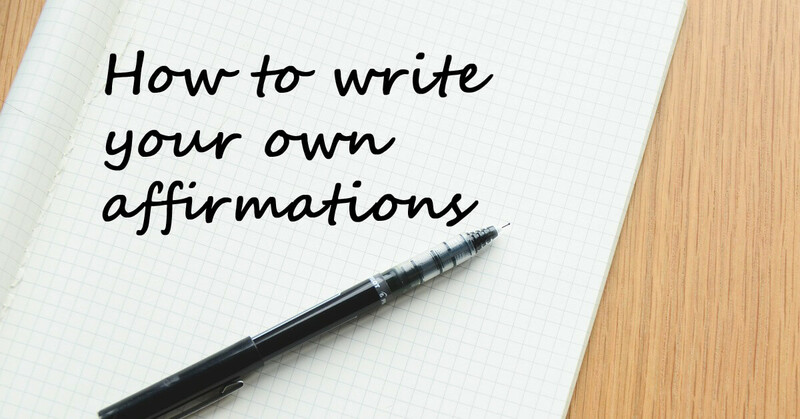 Another method you could try is to record yourself repeating the affirmations and listen to them while you go to work or are out and about. Self-awareness is having a conscious knowing of who you truly are, including strengths, weaknesses, habits, thoughts, desires, beliefs, motivation, and emotions. Self-awareness allows you to understand why you feel what you feel and why you behave in a particular way. Also helps you to understand how other people may perceive you, based on your responses to them. 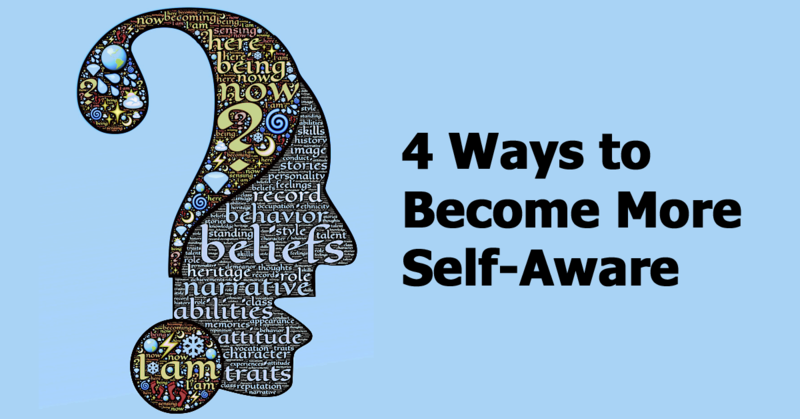 Below are four of the best ways that has help me become more self-aware. It has enabled me to see aspects of my thought process and behaviour that I may not have noticed before. Which has allowed me to change my thought process before an emotional reaction or negative behaviour occurs. Counselling has enabled me to distinguish from our own thoughts and feelings about my experience. Taking ownership of your emotional experiences and possible emotional triggers, we are less likely to confuse them with the experiences of other people. I journal and write about my thoughts, feelings and experiences when I look back on what I have written I see aspects of myself that I did not notice before. Once your mind is calm and balance through Meditation, your awareness will increase and your intuition will improve, your six senses, which include seeing, hearing, smelling, feeling/touching, tasting and knowing will become stronger and more frequent. You can use your intuition to guide you in all of your decisions in life regarding career, money and relationships. The more you use and trust your intuition, the stronger it will get and the more confident you will feel about it. The constructive feedback I receive from my peers, family, strangers, and teachers, I felt has helped me be aware of my strengths and my weaknesses in order to change them so that I can improve and develop myself. Through the process of feedback and development, more and more will move from ‘hidden’ to ‘open’ as you incorporate the useful elements from this process to broaden your understanding your awareness of those parts of yourself. 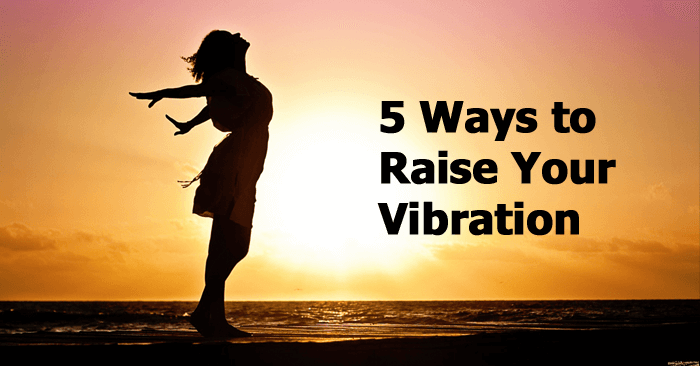 Raising your vibration will enable you to connect further with your higher self. The higher self is our higher consciousness or god’s consciousness it is our true self. Your higher self gives you guidance whenever you ask for it, by sending messages to you through one or more of your six human senses. Which include seeing, hearing, smelling, feeling/touching, tasting and knowing. The more we use and trust our senses the stronger, accurate and more frequent the messages become. You can also use your intuition to guide you in all of your decisions in life regarding career, money and relationships. Not forgiving yourself or others will block your connection to your higher self. Undealt with past hurts or personal mistakes will create negative feelings and thoughts that could stay within your sub-conscious and affect your emotions and thoughts in the present moment. If you are still attached with your past situations, it is hard for you to face the reality and your present situation. So, make sure that you choose to forgive and move on. You have to take actions to ensure that past emotions and thoughts will never affect your present moods and activities. Simply repeat the four phrases together. To re-program the subconscious of the past negative thoughts and painful memories. 2. As you inhale, say your own name mentally. When I wake up one morning, my higher self, told me “I am perfect, love and accept yourself as you are.” I thought about the message and I realised that they were certain parts of myself I did not accept. What I did was I took a hard look at myself and wrote down the aspects of myself that I did not fully accepted and I said to myself “I accept myself for who I am.” I felt at peace and a lot lighter within myself. I also recommend to write down all the positive things you have done and have accomplished, it does not have to be huge, it could be making someone laugh, helping someone with their shopping, etc. Go look in the mirror, place your hand on your heart chakra and say out loud all those positive things you have written. Start to visualize and think about the difference you have made in their lives and how grateful they felt towards you. Feel their loving energy pouring into your heart, clearing away all wounds, replacing with love. Meditate everyday from 15-45 minutes a day is the fastest way to raise your vibrations. Once your mind is calm it is easier to connect to your higher self or guides, whether you feel the connection or not, your higher self or guides are there. Read post on my 10 best Free Guided Meditation Websites to learn meditation and my top 5 recommend meditation books. Saying certain powerful mantras or prayers helps to raise your vibration. The Powerful prayers and mantras below, I have found to invoke the higher self. A great book called Passage meditation by Eknath Easwaran explains the right way to say the prayers and mantras. Check out his free introductory course on Passage meditation. 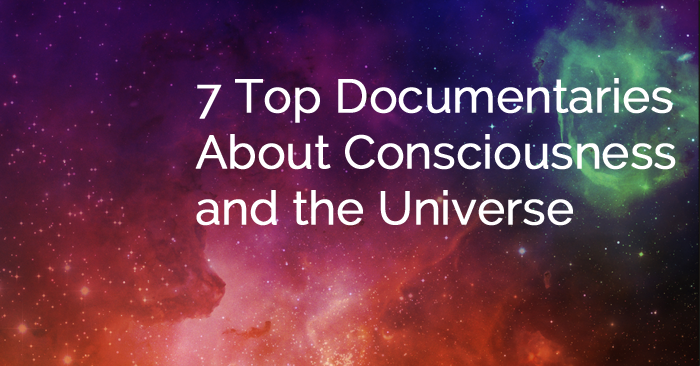 Below are my top 7 documentaries that have provided some answers to my questions about what is consciousness and humanities core function in the universe. These documentaries shares evidence, insights and intrigue on what is happening in the universe and our evolution as sentient beings. Check them out and let me know what you think by leaving a comment below. What is your recommended documentary let me know by leaving a comment below.